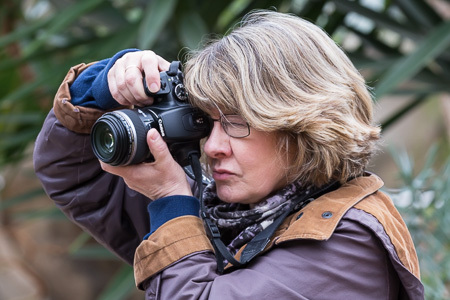 Alton Camera Club provides opportunities for people of all ages to develop photography skills. It provides a forum for people to make new friends, engage with club activities including competitions and get outside to explore their surroundings. People are able to keep up to date with changing technology and can develop skills to start or sustain their own businesses. 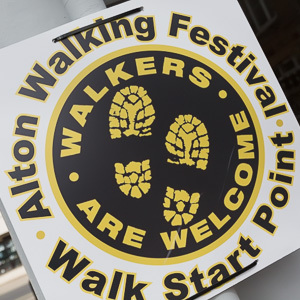 We are continuing to develop our links with Alton's wider community. We provide photographic training and advice at open workshops. Renowned photographic speakers visit with the talks open to all. We cover local festivals and events. We take photographs and provide images for marketing to many local organisations. We provide talks and slide-shows to local groups and organisations. We produce exhibitions and archives of local history. To assist with the local archives many members have re-photographed many familiar local scenes. Over the last two years, very popular 'Then and Now' and local villages exhibitions have been held at Alton's Allen Gallery where visitors could compare and contrast the many changes that have occurred in our area over the last century and a half. 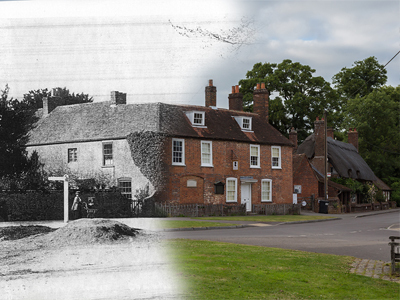 Recent opportunities have included many local villages including the classic view of Jane Austen's house in Chawton seen here in the mid 19th century merged with a contemporary image. Talks have also been given by club members where our club's records of local scenes collected since the late 1950s have been shown to very appreciative local audiences. As well as being reminded of the variety of lost and retained architecture many Altonians have recognised family members and friends from days gone by in our images. We regularly provide open workshop and all ages and abilities are welcome. The intention that is all the attendees can improve their photographic creativity by our demonstrations and allowing the participants to try out new ideas and techniques in a friendly and helpful environment. We do this by giving talks and one-to-one tuition on a variety of topics such as camera control, photographic composition, portraiture and image-editing techniques amongst others. The club supports many local events and supply photos to local fund-raising organisations such as the Alton Lions. There are many opportunities during the year to celebrate our local cultural activities. Since its inception in 1957 the club's members have recorded all the main celebrations in town such as the Jubilees, Proms, Festivals, Shows, Carnivals and many other events. 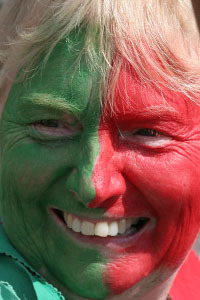 We are uniquely placed to network with local clubs and organisations, providing them with free quality photography services, in exchange for access to different and varied range of photographic opportunities.